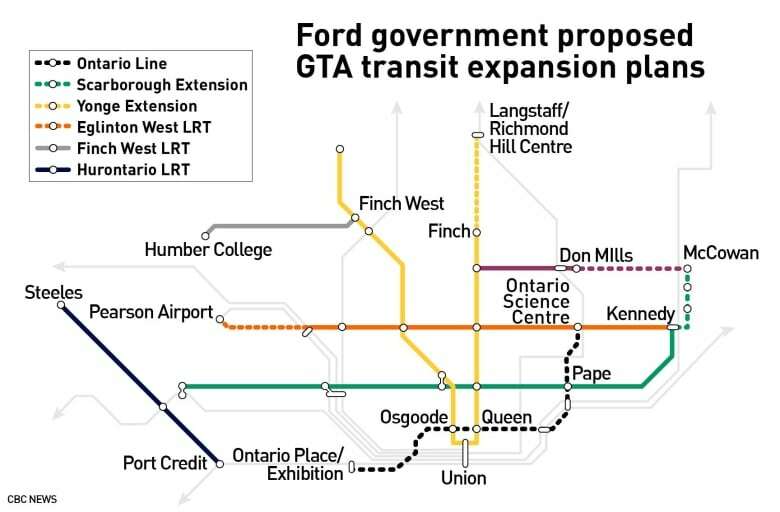 Premier Doug Ford’s government on Wednesday unveiled its nearly $30-billion Toronto-area transit expansion plan — including a new 15-kilometre “Ontario Line” stretching from Ontario Place to the Ontario Science Centre in Toronto. Meant to replace the proposed downtown relief subway line to ease what Ford calls “dangerous congestion,” the proposed, $11-billion “game changer” will be double the length of what the City of Toronto envisioned. “We are making the biggest and largest investment in new subways in Canadian history,” Ford told reporters. 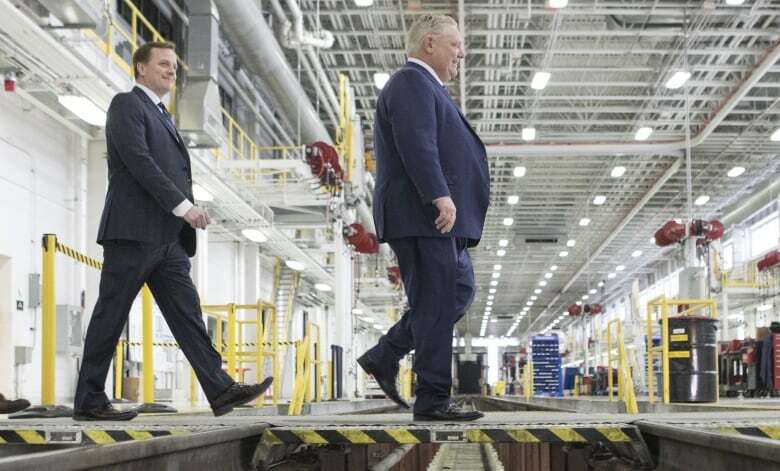 Ford and Transportation Minister Jeff Yurek made the announcement at GO Transit’s Willowbrook maintenance facility in the Toronto suburb of Etobicoke. No representatives from the city or federal governments were present at the news conference. “This isn’t costing, this is a bunch of scribbles on a map,” Liberal MP Adam Vaughan, who represents a downtown Toronto riding, told reporters on Parliament Hill. The Ontario Line, provincial officials say, will be a “free-standing artery” independent of the Toronto Transit Commission (TTC). And it’s just one of the Ford government’s four priority projects, along with extending the Yonge subway line north to Richmond Hill, expanding the Eglinton West LRT west, and building a three-stop Scarborough subway extension. “This is a significant win for the city. [Ford] has accepted the fact that we have to work together,” he said, adding that he considers today’s announcement a series of proposals that can be further negotiated with the province. Tory said that the city “still has a long list of questions” that need to be addressed. It’s not clear how much Ottawa may be willing to commit or how Toronto will come up with its portion of the costs. “Our obvious question is why the Ontario government is out talking about investments in Toronto without the mayor of Toronto,” he told reporters on Parliament Hill, adding that Ford’s government hasn’t been at the table with Ottawa. For years, a battle has been simmering over how best to expand Toronto’s subway network. 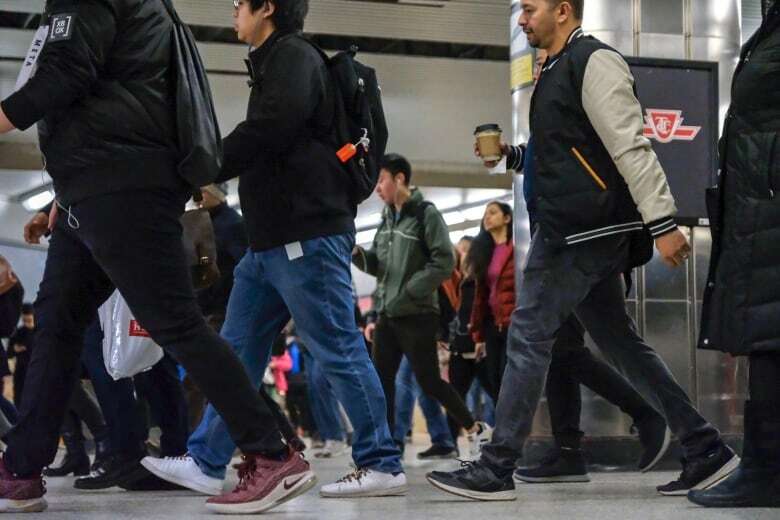 Metrolinx, the provincial transit agency, has said it’s paramount that the Downtown Relief Line open before the Yonge line is extended north into York Region. Under the province’s plan, the Ontario Line won’t stray from this timeline.